The Sony a99 II, a Home Run or a Strikeout? The Sony a99 II debuted late last year to a lot of fanfare. With a considerable stable of new features, not the least of which is the addition of the 42MP BSI-CMOS sensor from the a7R II, that fanfare is probably well deserved. Yes, the a99 II represents a nice upgrade over its predecessor, the a99. But the question is, does it do enough to compete with the “big boys” from Nikon and Canon? Only an examination of the a99 II’s specs and performance will tell us! 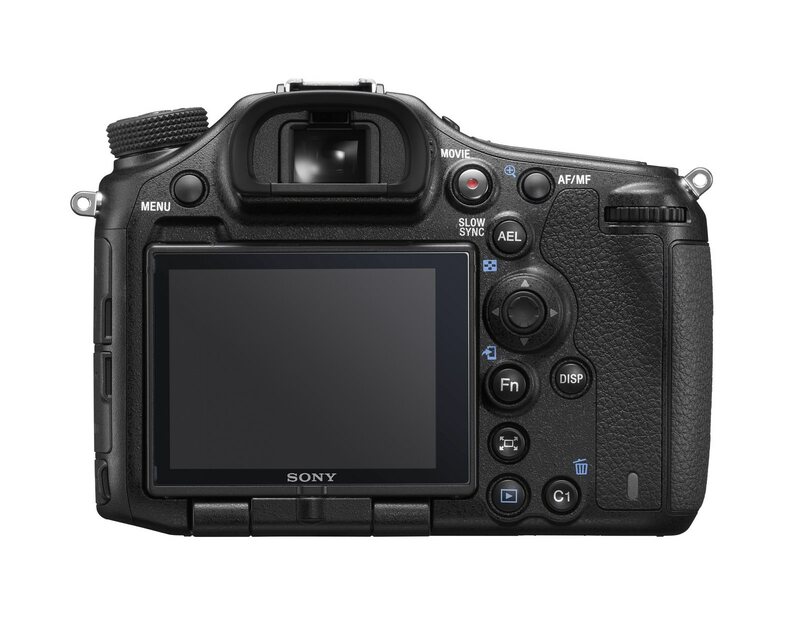 The original Sony a99 was released in December 2012 as a semi-professional DSLR that replaced the aging Sony Alpha A900. These features made the a99 a hit with all sorts of photographers. The high-quality built-in electronic viewfinder was noted as a plus by portrait photographers, landscape photographers, and street photographers alike. Sports photographers appreciated the a99’s 1/8000 second maximum shutter speed and excellent low-light performance. Built-in image stabilization was a bonus for all genres of photographer as well. The primary complaint of the a99, however, was its large, heavy body. Weighing in at 812 grams, it was heavier than the average DSLR body by about 36 grams. The a99 was bulkier too, with about 2 centimeters of extra thickness over the average DSLR. 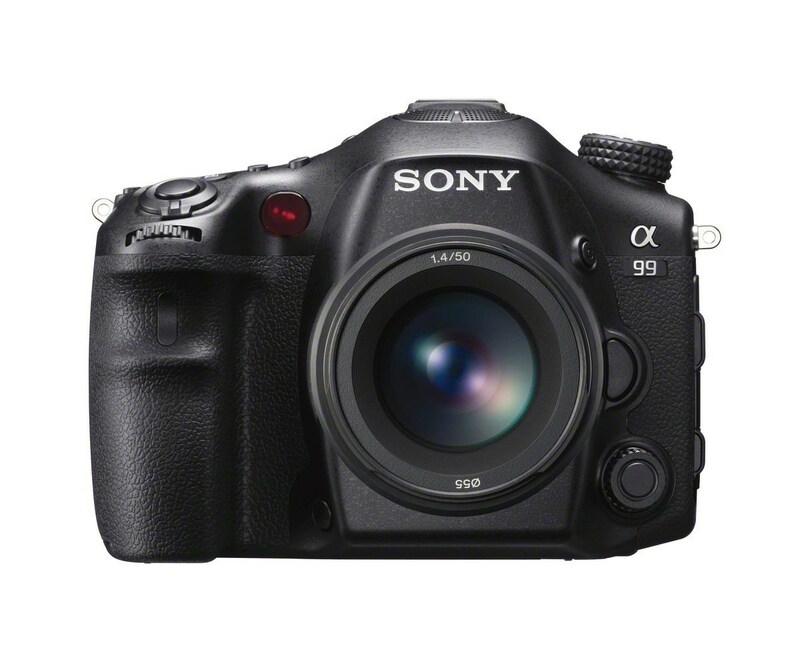 That said, the a99 was embraced by many, and with the a99 II now on store shelves, a used a99 is also quite cheap. So, with that said, how does the a99 II stack up to its predecessor? Let’s examine a few of these features in more detail. As noted earlier, one of the best upgrades is in the sensor department. 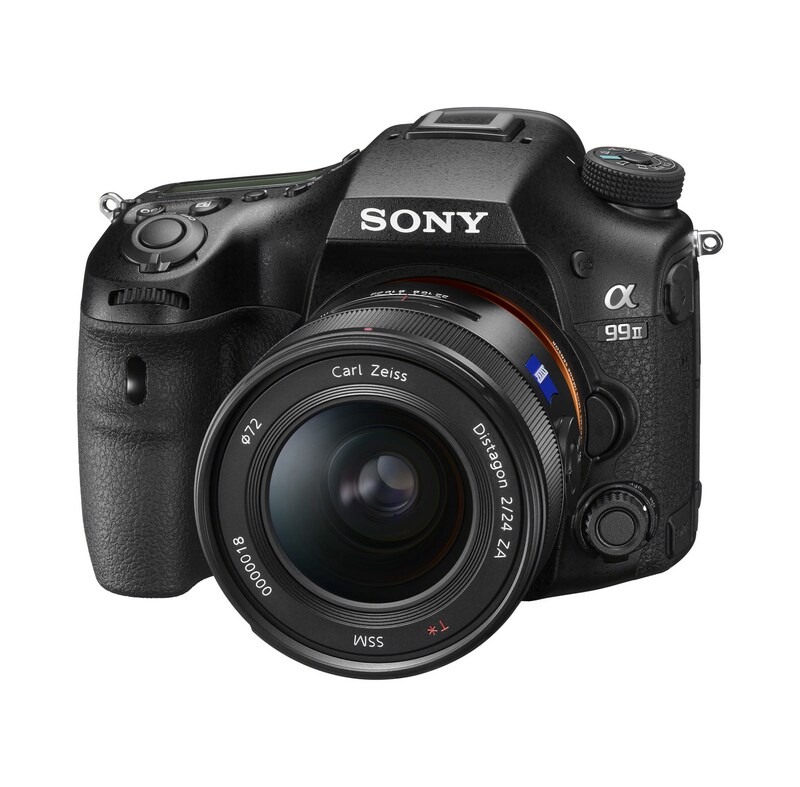 The a99 II sports a 42MP full frame BSI-CMOS sensor that has 75 percent more pixels than the a99’s 24MP sensor. More impressive is the quality of the images created by the a99 II’s sensor. 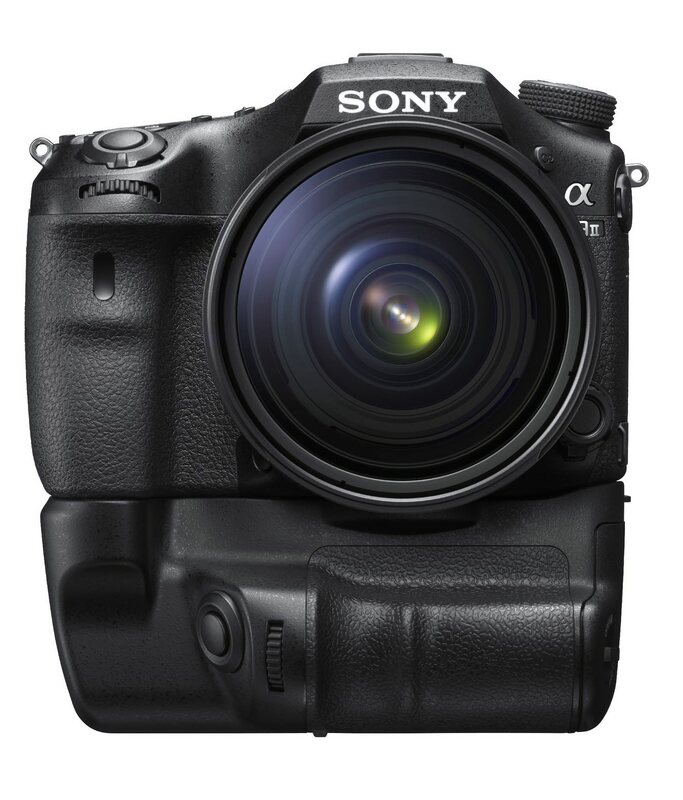 Remember, the sensor in the a99 II (a DSLR) comes from the Sony a7R II (a mirrorless). Some questioned the ability of the mirror-based system to utilize the sensor to its fullest. As it turns out, those concerns were unwarranted because the a99 II creates images that are as nearly as good at the a7R II and which are certainly of a higher quality than the a99. In fact, when shooting in RAW with a low ISO, there is virtually no difference in quality between images taken on an a99 II and an a7R II - the only hiccups, and they are small ones, is slightly more noise and a one-third reduction in EV due to the mirror in the a99 II. Additionally, the a99 II does not have an anti-alias filter, meaning it produces images that have improved sharpness and greater detail than those produced by the a99. The a99’s autofocus system is nothing to frown about - it has 19 AF points, 11 of which are of the cross-type variety. 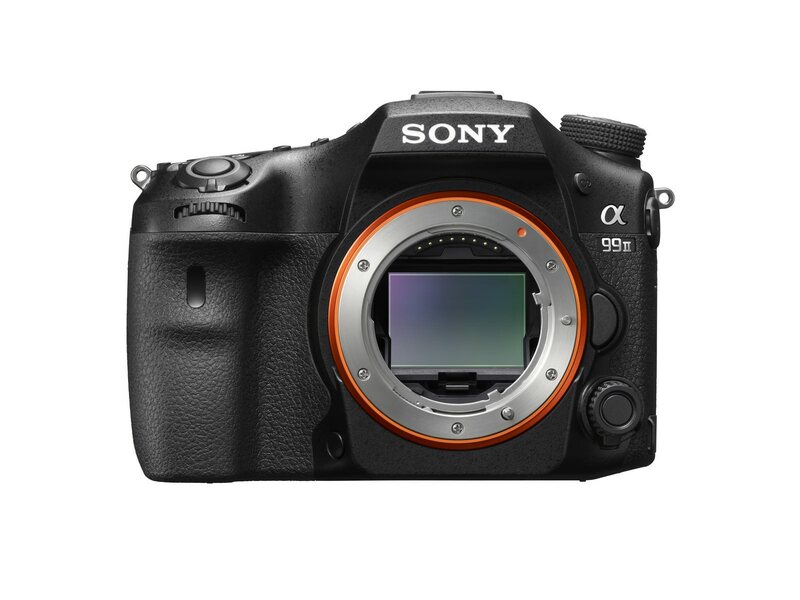 But compared to the a99 II’s Hybrid Phase Detection system with the 399 AF point (79 cross-type) on-sensor PDAF system from the a7R II, the a99’s system seems positively quaint. All those extra AF points means the a99 II is a superior camera for action photographers - sports, wildlife, and so forth. Add in the a99 II’s 1/8000 second maximum shutter speed and 12fps continuous shooting (compared to just 6fps for the a99), and you’ve got a recipe for a camera that can tackle even the fastest of action photography. What’s more, the a99 II is the first full frame camera to have a 4D predictive focus feature, that when combined with the AF system makes this one of the best focus tracking DSLRs on the market. 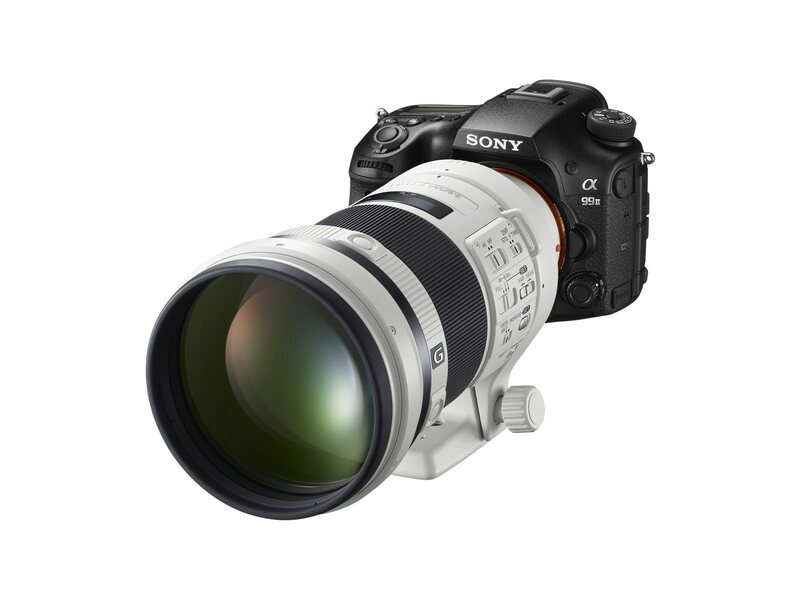 See more features of the a99 II in the video from Sony above. The a99 II represents a significant leap forward in video capabilities over its predecessor, as is put on full display in the video from Sony above. Where the a99 had 1920 x 1080 video resolution, the a99 II ups its game to 3840 x 2160 with full 4K UHD resolution. But that’s not the only improvement. With the a99 II, you can shoot as fast as 120fps for extreme slow motion video and as slow as 1fps for timelapse video. Add in the capability of S-Gamut and S-Log shooting, headphone and microphone input, continuous video autofocus, and zebra mode, and you’ve got a highly capable camera for videographers. Another neat feature added to the a99 II is that you can capture still photos from video - when shooting in 4k, create separate 8-megapixel images that are stored separately. 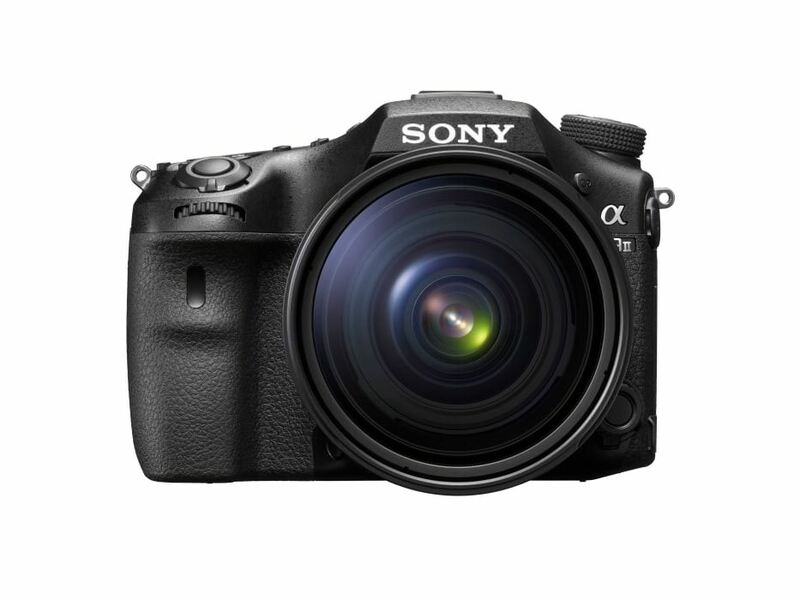 When it comes to connectivity, there is no comparison between the a99 and a99 II. When the a99 came out in 2012, things like NFC, Wi-Fi, and smartphone controls weren’t common, but now they are, and the a99 II has each. The benefits of this kind of connectivity are obvious - share images quickly and easily with compatible devices, upload your images to the web, and use your smartphone as a camera remote for those occasions when you need to minimize camera shake or want to take a selfie. What the a99 II does not have is GPS, which was a feature of the a99, though location data can be generated by your phone and embedded to your images via Bluetooth. So, the a99 II is clearly the winner in the head-to-head matchup with its predecessor. But what about the a99 II’s own benefits and detriments? One of this camera’s best features is its in-body 5-axis image stabilization that was designed based on the a7 II’s system. Built specifically for the a-mount, the 5-axis image stabilization helps ensure that the camera can fully utilize all the resolution of its 42MP sensor. This is done, in part, through a series of gyroscopic sensors that help the camera detect every camera motion. The result of the system is up to 4 ½ stops of extra shutter speed when handholding the camera. Better still, the system works not just for still, but for video shooting as well. The a99 II also shines in low-light situations. In fact, it offers accurate autofocus to EV-4, which is on part with the incredible a7S and a7S II. With an expanded ISO range from 50-102400, you can shoot in all sorts of lighting conditions and have reliable autofocus, even when it’s near darkness. From a practical standpoint, the a99 II shines in other ways. It allows you to fully customize many of its buttons to your liking, without restriction on what button can be used for what purpose, which was a complaint of the a99. It also allows you to add your copyright notice into each image’s metadata, that way you don’t forget to do it later on. The a99 II also gets an upgrade in the viewfinder department, with the XGA OLED viewfinder from the a7R II and the a7S II. Other holdover features from the a99 are much appreciated. The weather-sealed body is well-constructed and will stand up to all kinds of elements. The magnificent articulating LCD from the a99 remains too. Face detection focus remains, which helps in acquiring tack-sharp focus on portrait subjects, has also been carried over. Who can forget that there’s an excellent range of a-mount lenses ready to be used with this camera as well. Though a99 II is an excellent camera, some issues persist. For starters, it’s still a big camera compared to the competition, sharing the same weight and bulk problems of the a99. In fact, the weight issue is an even bigger problem because the a99 II weighs 37 grams more than the a99. Add accessories like a battery grip (shown above) and it’s even heavier...and that’s without a lens! Another issue is the a99 II’s trouble with color. Yellows often have a green tint to them, with greens that tend to be on the cool side as well. This has been a problem for Sony for quite some time, and they clearly still haven’t figured out how to fix the problem. 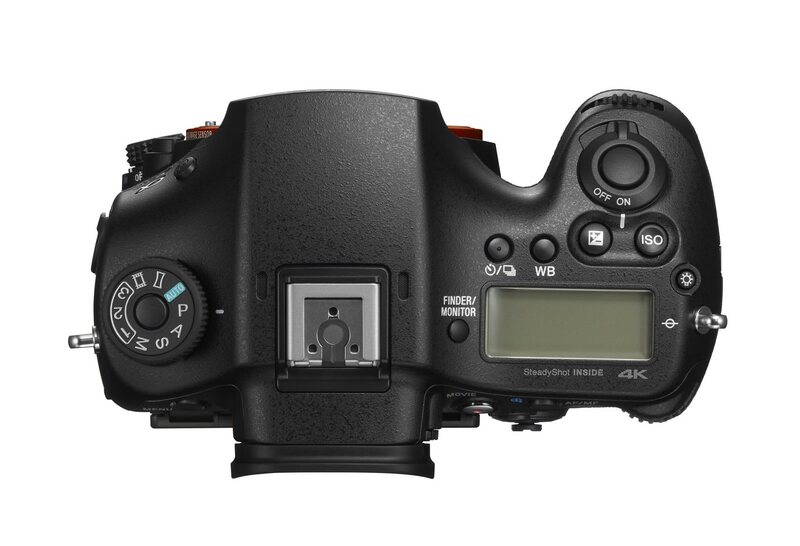 Some shooters will also note that the a99 II has a slightly less robust battery too. On average, you can get about 490 shots on a single charge, which is about 10 less than you can get on average with an a99. In the end, the a99 II is an excellent camera. It’s taken the best features of the a99 and held them over while also adding incredible new functionalities that make it a huge leap forward from its predecessor. In a head-to-head matchup, the a99 II is a better camera than the a99 in just about every way. And that’s how it should be. Each new iteration of a camera should see improvements that make it easier to use, more productive and functional, and expand its capabilities. It’s also a great competitor for similar Canon and Nikon models, like the 5D Mark IV and the Nikon D810. Whether it can lure die-hard Canon and Nikon shooters to the Sony side remains to be seen. That will be the real test for the a99 II. But, for now, based on its specs and performance, I’d say Sony has hit another one out of the park!